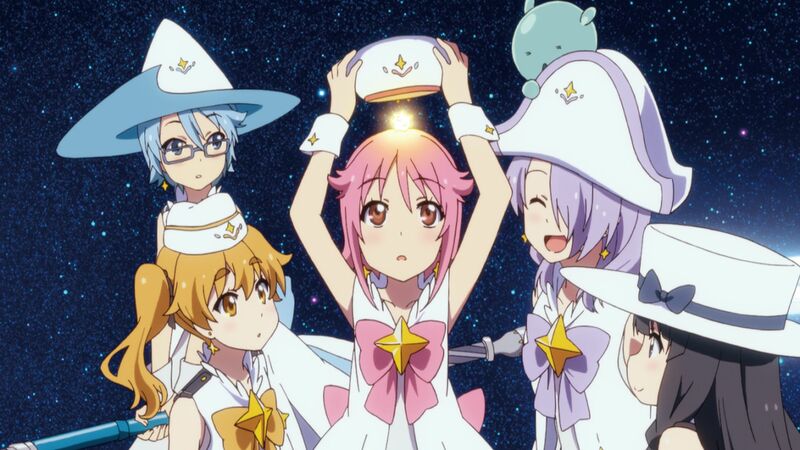 A magic-fueled tale on an extraterrestrial scale is whats in store with Animatsu Entertainment’s latest release of Wish Upon the Pleiades; but what did we make of this Blu-ray release of the series? Well let’s find out! When Subaru goes to her local observatory to prepare for an upcoming meteor shower, she ends up seeing far more of the stars than she expected. Instead of a simulated viewing of astronomical phenomena, she gets recruited to take part in a fantastic adventure with a mysterious young man, a bizarre alien creature, and a group of girls dressed in cute, magical garb. 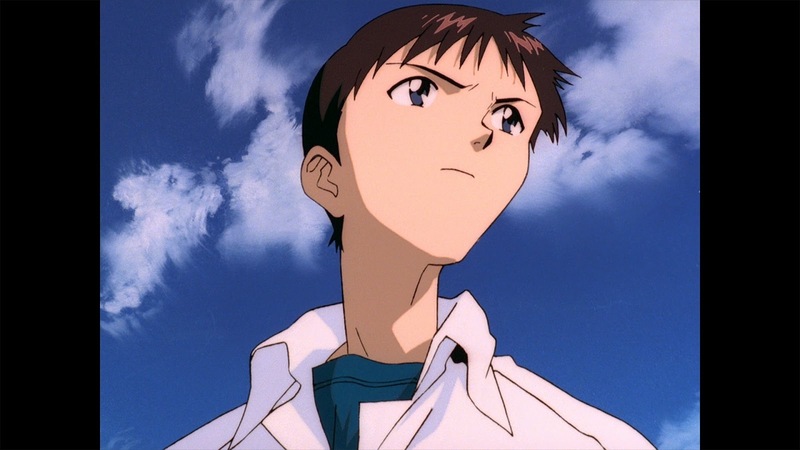 Together with the other girls (who are suddenly and strangely members of Subaru’s school), Subaru becomes part of a clandestine effort to retrieve fragments of an alien spaceship! However, the fragments are being scattered all over the universe.